Solid starter! You will be delighted when you discover this terrific 4 bedroom home with basement and an incredible solarium/sun room to soak up that morning light. The renovated kitchen and large dining/living rooms plus the general functionality are final touches to this great package. 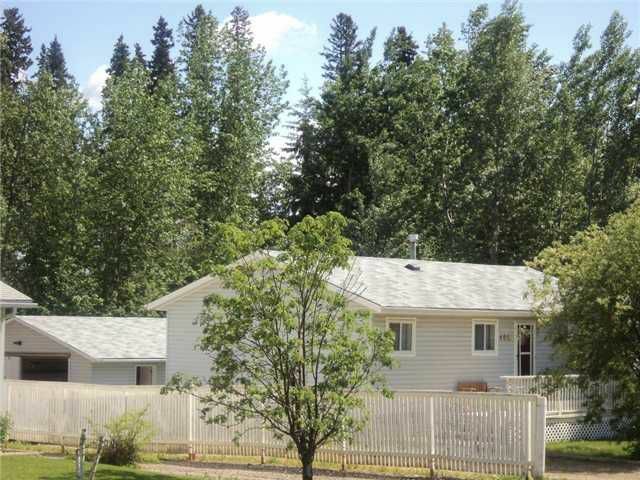 The yard is rear fenced, backs onto greenbelt and boasts a double garage. Make the call!